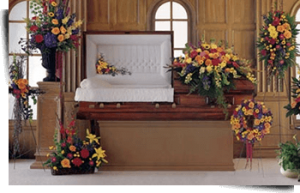 The service you choose is an important part of saying goodbye to your loved one. We want to help you have the type of service you desire for your loved one, not simply the type of service you can afford. 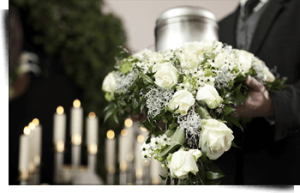 We offer everything from direct cremation, to a funeral service followed by cremation, to a direct burial, to a traditional two-day service with burial, as well as several options in between. 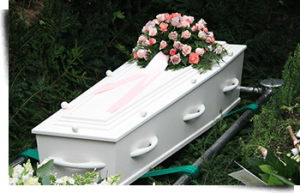 Our cremation options start at $995 and our burial services start at $1,595. We encourage our families to personalize their services to memorialize their loved one. Call us to find out more about what we offer. Note: All Packages require the use of an outside facility. Outside facility pricing may vary. Contact us for more information.